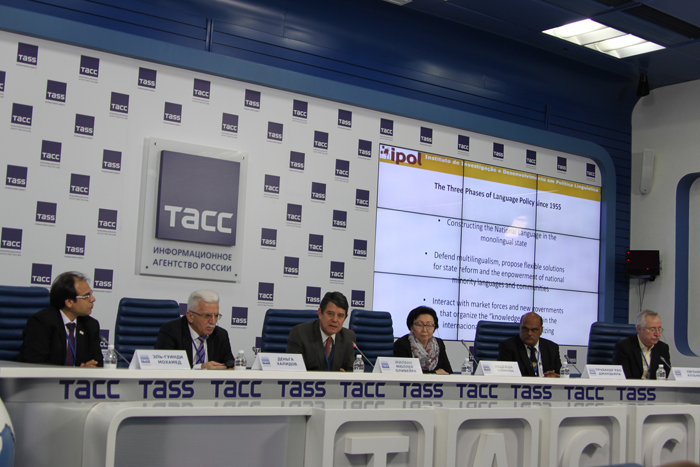 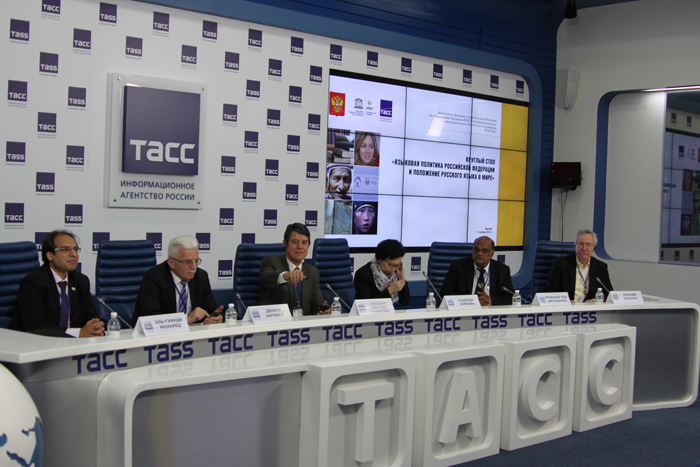 Evgeny KUZMIN, Deputy Chair, Intergovernmental Council, UNESCO Information for All Programme (IFAP), Lyudmila VERBITSKAYA, President, Russian Academy of Education; President, St. Petersburg State University, Veniamin KAGANOV, Deputy Minister of Education and Science of the Russian Federation; Member, Council on the Russian Language under the Government of the Russian Federation, Pavel ZOTOV, Advisor to Director General, ITAR-TASS News Agency (Moscow), Eleonora MITROFANOVA, Ambassador at Large, Ministry of Foreign Affairs of the Russian Federation (Moscow), Vladimir GRIGORIEV, Deputy Head, Federal Agency for Press and Mass Communications (Moscow), Olga KASHIRINA, Advisor to Head, Federal Agency for the Commonwealth of Independent States, Compatriots Living Abroad and International Humanitarian Cooperation (Moscow), Boyan RADOYKOV, Head, Section for Universal Access and Preservation, Communication and Information Sector, UNESCO (Paris, UNESCO). 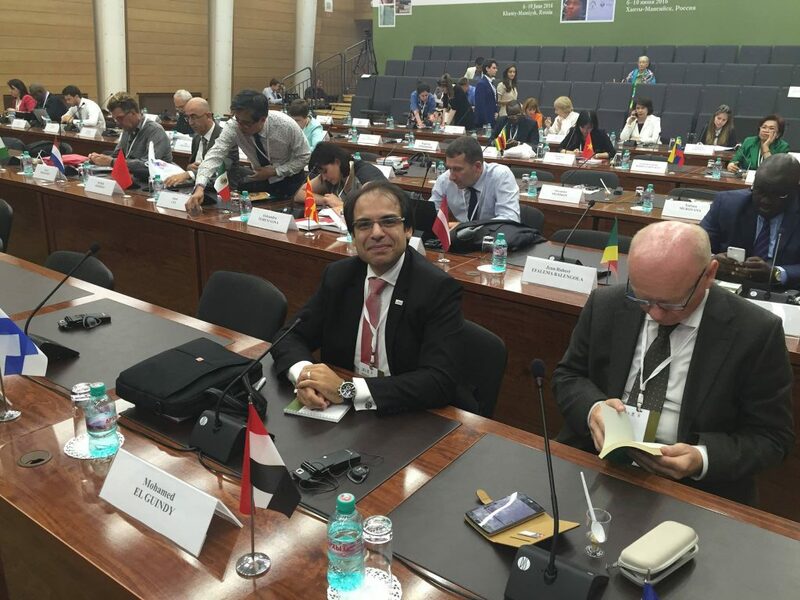 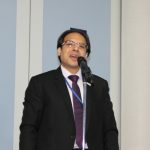 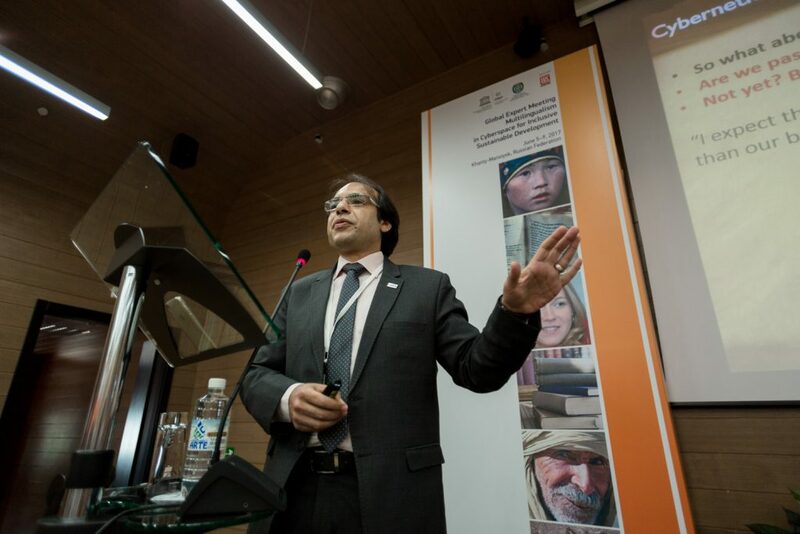 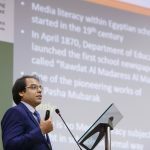 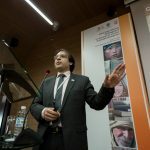 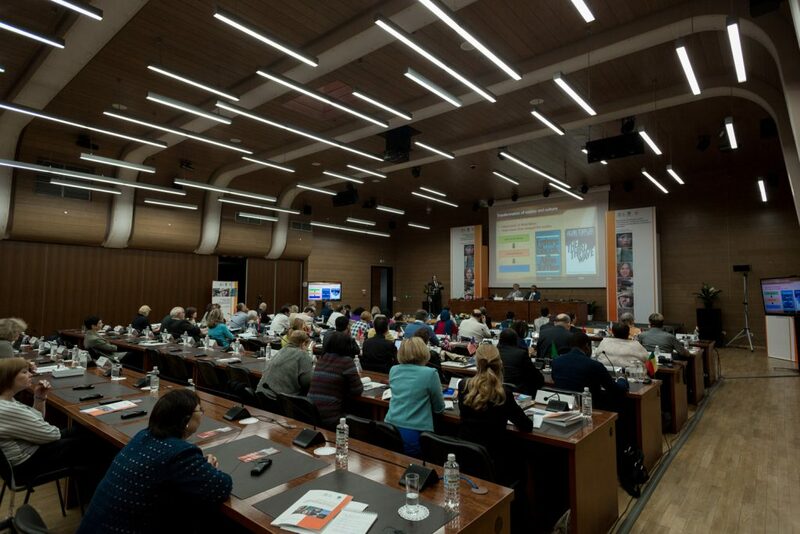 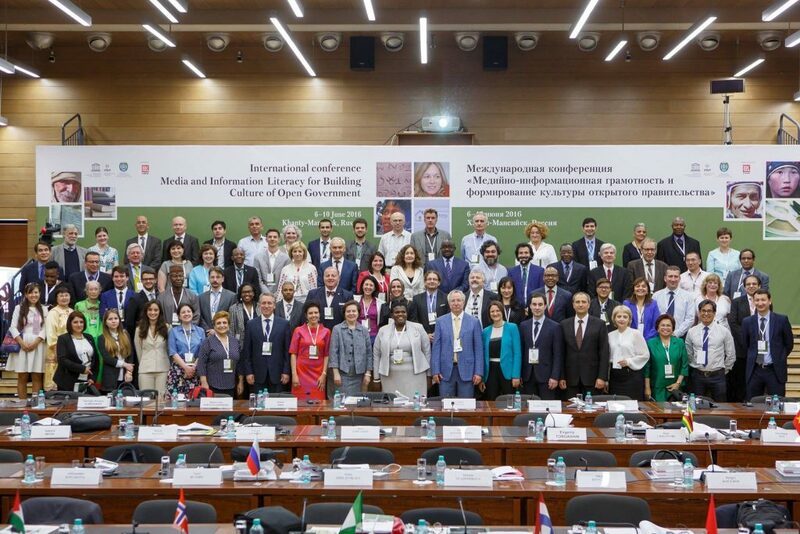 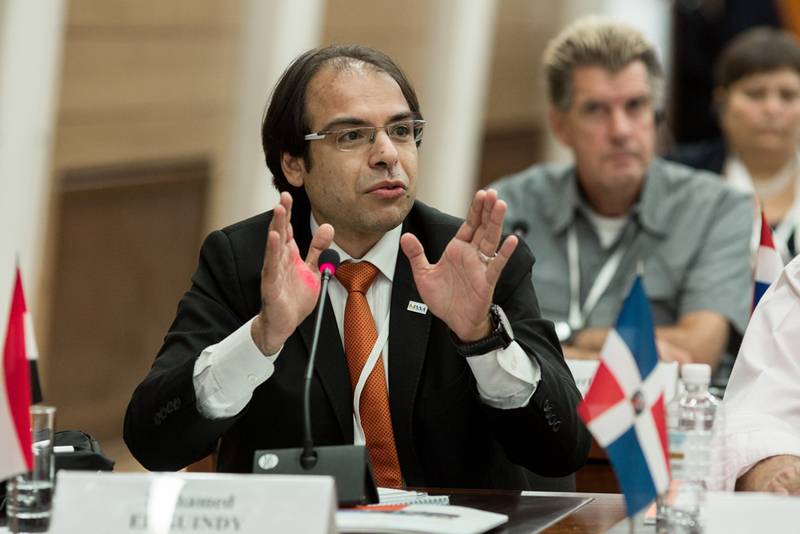 Mohamed El-Guindy participated in UNESCO International Conference Media and Information Literacy for Building Culture of Open Government (6-10 June 2016). 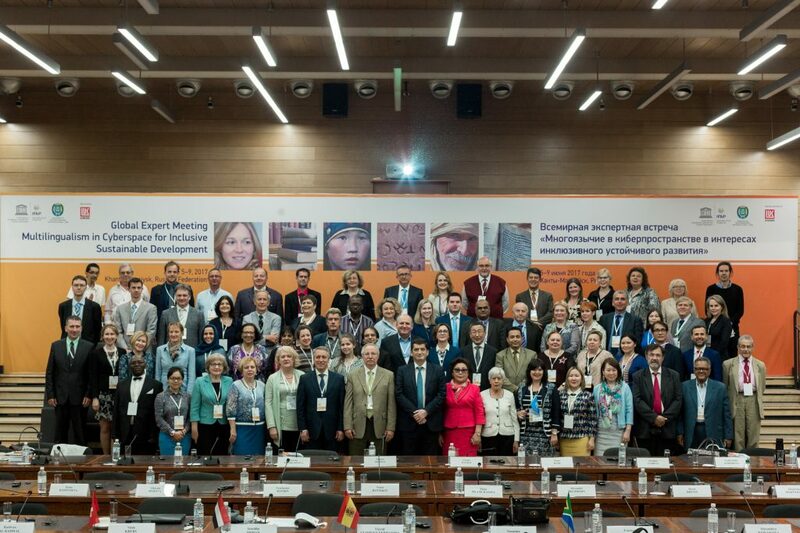 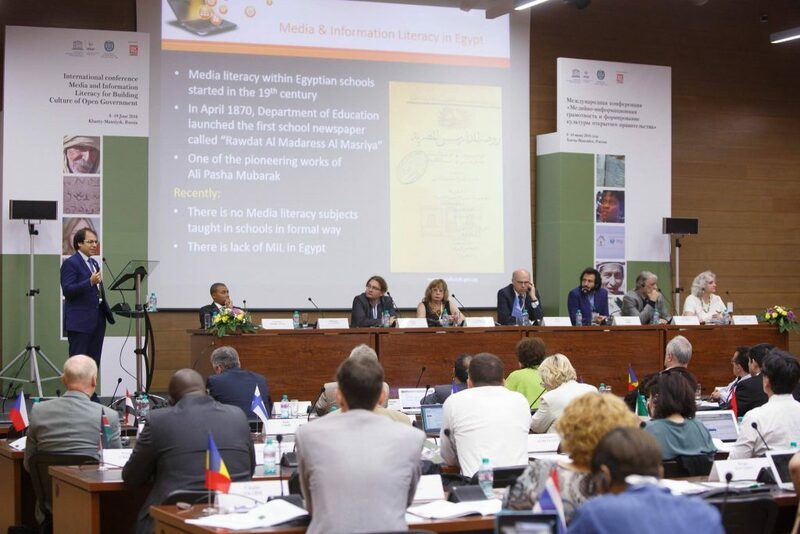 El-Guindy represented Egypt in the international conference organized by Government of the Khanty-Mansiysk Autonomous Okrug – Ugra Commission of the Russian Federation for UNESCO UNESCO / UNESCO Information for All Programme Federal Agency for Press and Mass Communications Russian Committee for the UNESCO Information for All Programme Interregional Library Cooperation Centre.